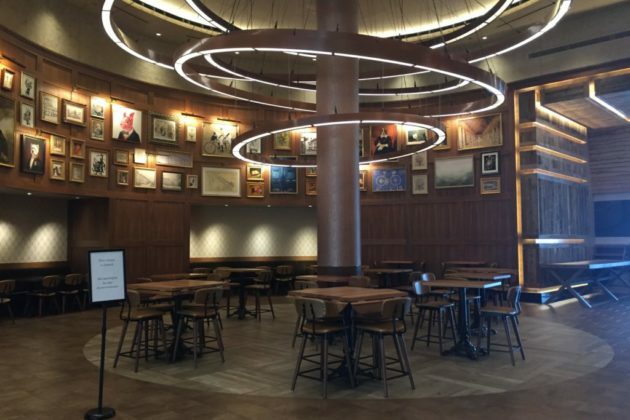 Isabella Eatery was the crown jewel of Tysons Galleria, a sprawling food court that took up most of the building’s third floor. Then it was all gone. Isabella Eatery debuted in December 2017, but was a ghost town by the end of August the next year. 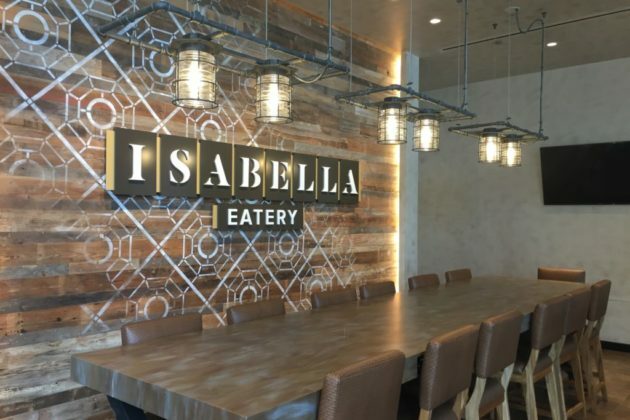 According to Washingtonian, Isabella Eatery faced declining sales that were only compounded by a sexual harassment lawsuit from Chloe Caras, former Director of Operations for Isabella Eatery, against owner Mike Isabella. The lawsuit was settled in May, but the Isabella brand was irrevocably damaged. 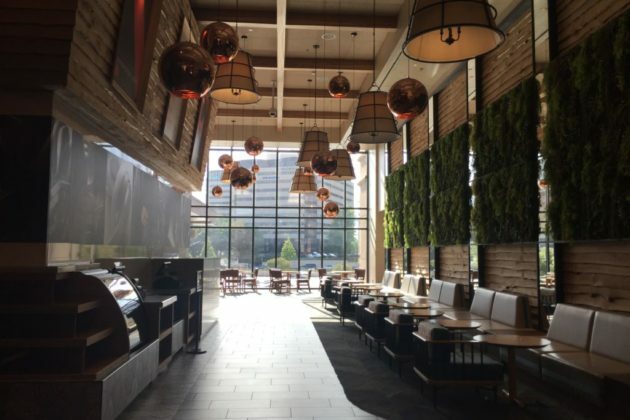 Today, Isabella Eatery’s absence dominates the third floor of Tysons Galleria. 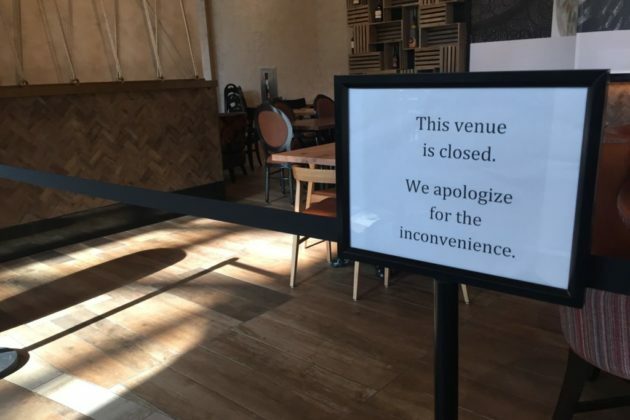 While a number of restaurants and shops remain open on the mall’s third floor — including Cheesecake Factory, Maggiano’s and Wildfire — much of the space is empty and cordoned off. 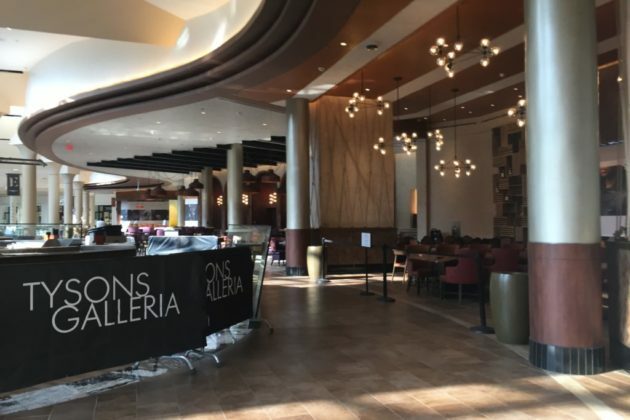 The “food emporium” had eight distinct dining options, a cocktail bar, and a private dining space spread out over 41,000 square feet of Tysons Galleria. 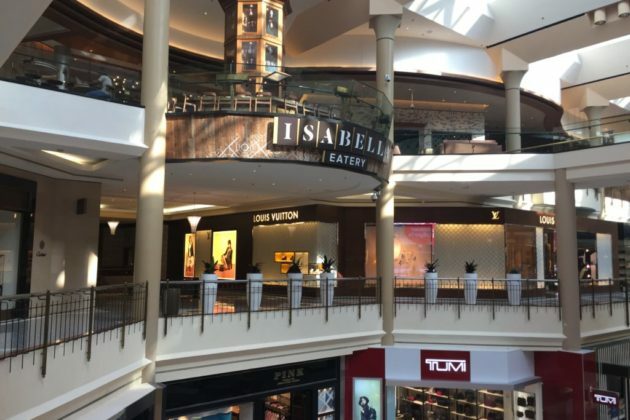 A Tysons Galleria employee told Tysons Reporter that the mall is currently in negotiations with an as-yet unnamed tenant to fill at least part of the Isabella Eatery space. The employee said the new occupants are still looking at using the space as part of a dining facility. There is no date set for the release of more information about the prospective tenant, we’re told.